Beeswax Base with SPF 15. PABA Free. USA Made in an FDA Registered Facility. SnugZ USA is a QCA Accredited company. New summer flavor, Green Tea! USA Made in an FDA Registered Facility. 62% Alcohol. SnugZ USA is a QCA accredited company. 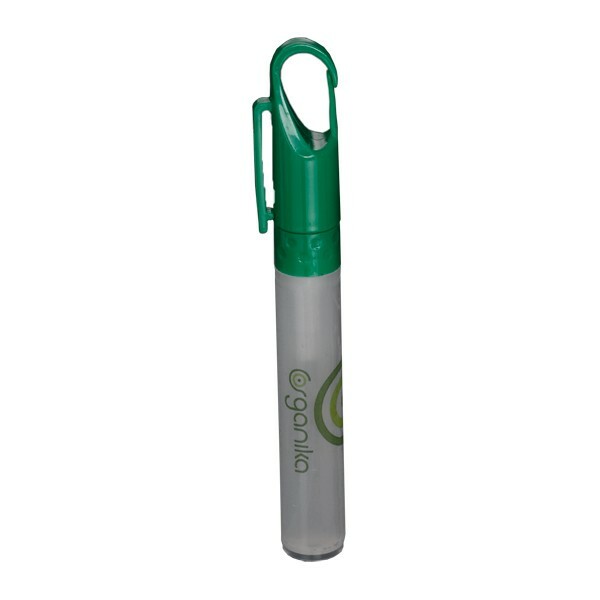 Apply sunscreen easily with our Jumbo Sunscreen Stick. 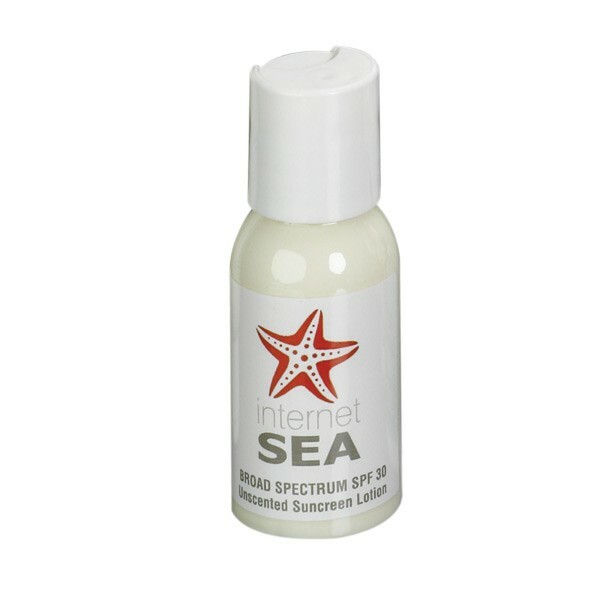 SPF 50, PABA free, blocks UVA and UVB rays. Manufactured in an FDA regulated facility. Choice of scent: Coconut Breeze or Unscented. Add 2 business days to production if paper proof is requested. Zip It next day service available. 8 oz. 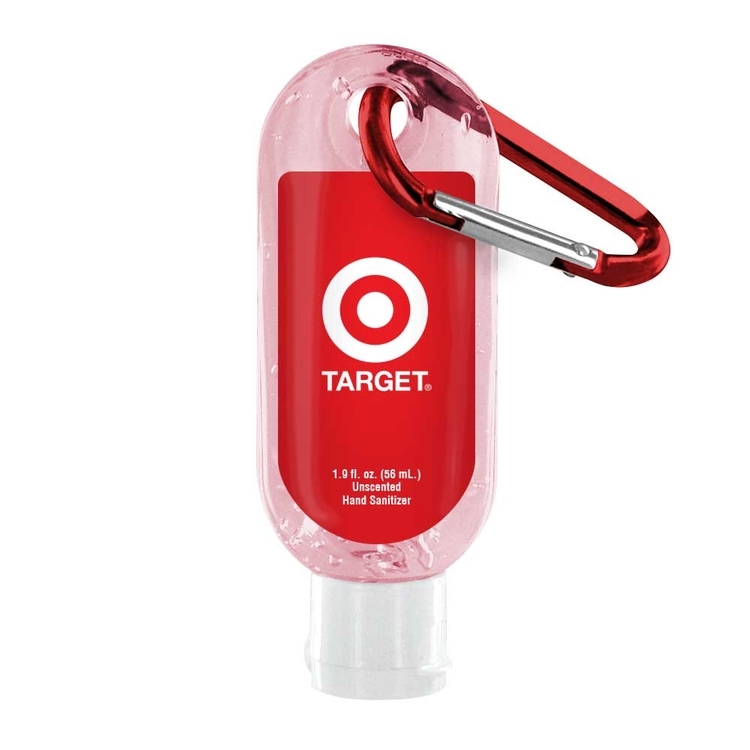 Clear Hand Sanitizer. USA Made in an FDA Registered Facility. 62% Alcohol. SnugZ USA is a QCA accredited company. 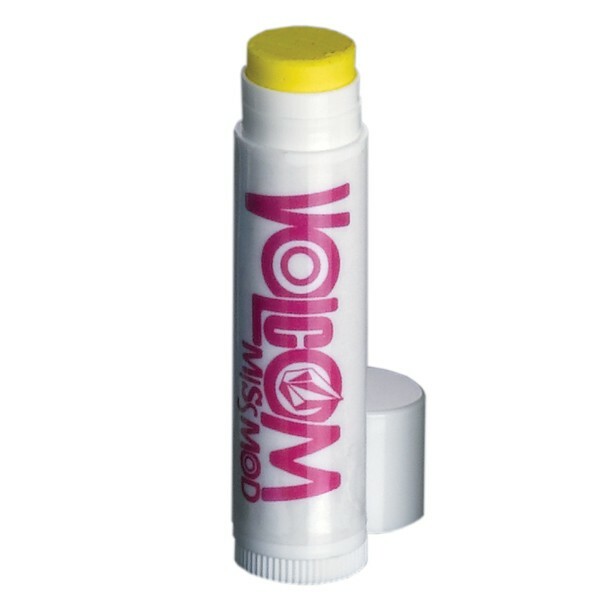 Economy Lip Balm in Skinny Tube. Unflavored petroleum base. Add 2 business days if paper proof is requested. 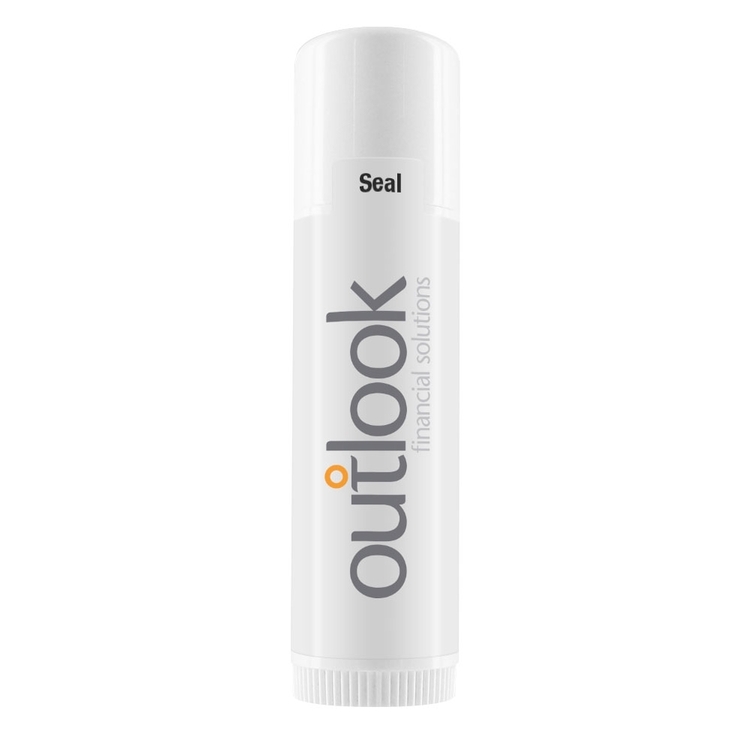 Apply sunscreen easily with our Oval Sunscreen Stick. SPF 30 and PABA free. Water resistant and blocks UVA and UVB rays. Manufactured in an FDA regulated facility. 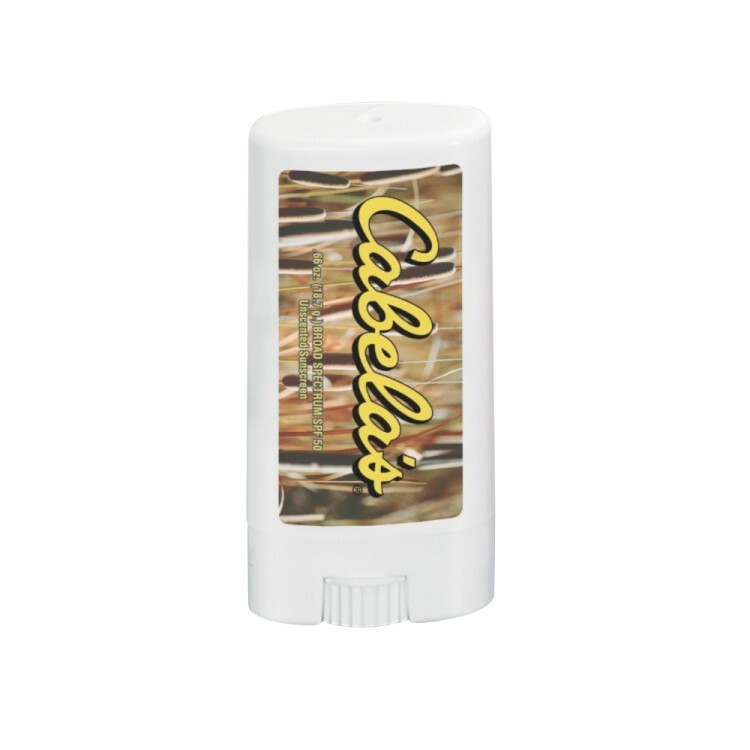 Choice of scent: Coconut Breeze or Unscented. Add 2 business days to production if paper proof is requested. 4 Oz.. SPF 50 Sunscreen. PABA Free. 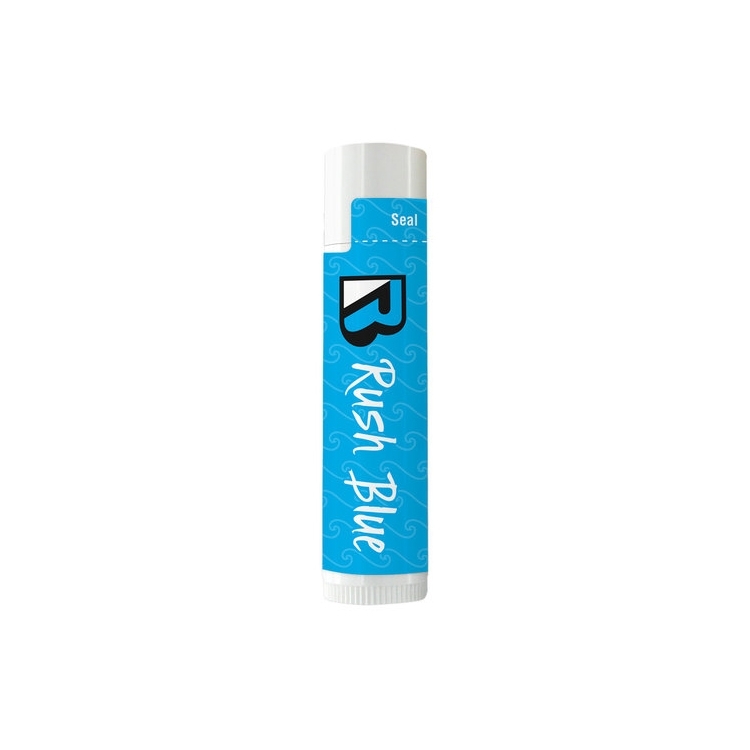 Unscented and Coconut Breeze. 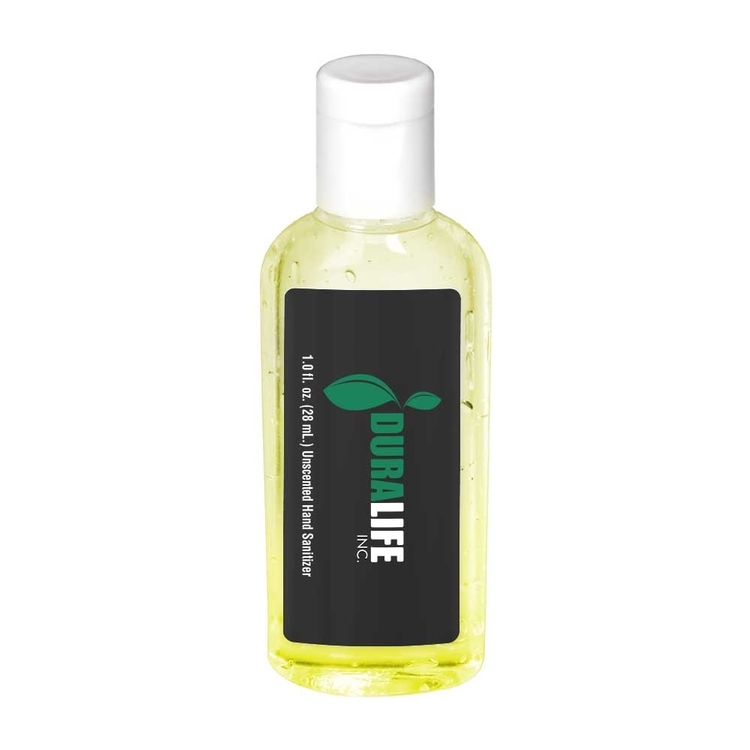 Protects against UVA and UVB rays. Shown with optional clear label, must be requested. White label standard. Add 2 business days to production if paper proof is requested. USA Made in an FDA Registered Facility. Great option for orders needing to go through the postal service as there is no alcohol! 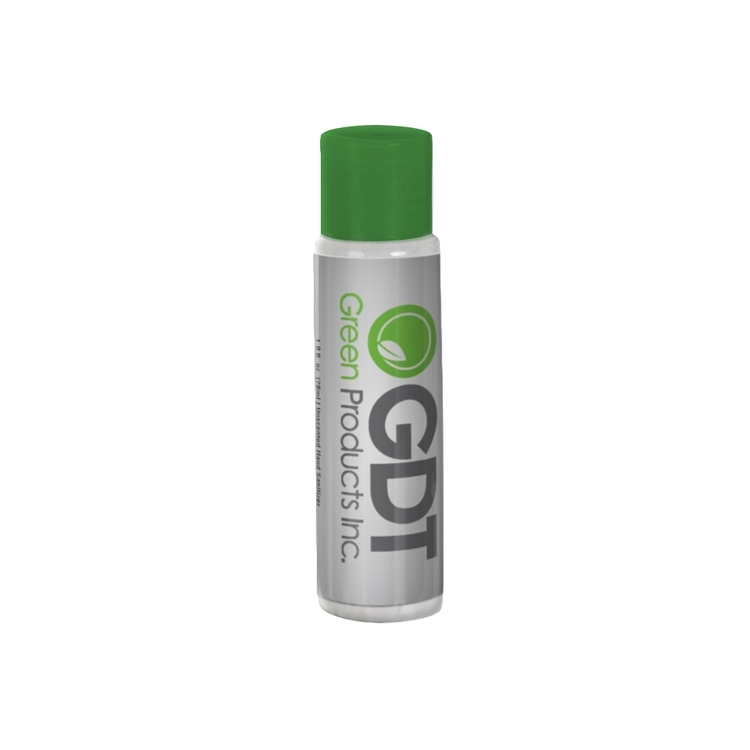 Comfort Set Includes: One ZPS31 + 2PACK GREEN TEA + One NSP3 in ZGSL35. Featuring a selection of our signature Zen Soap Collection: Focus, Immunity, Karma, Cloud 9, Exhale, Invigorate, and Tranquility. 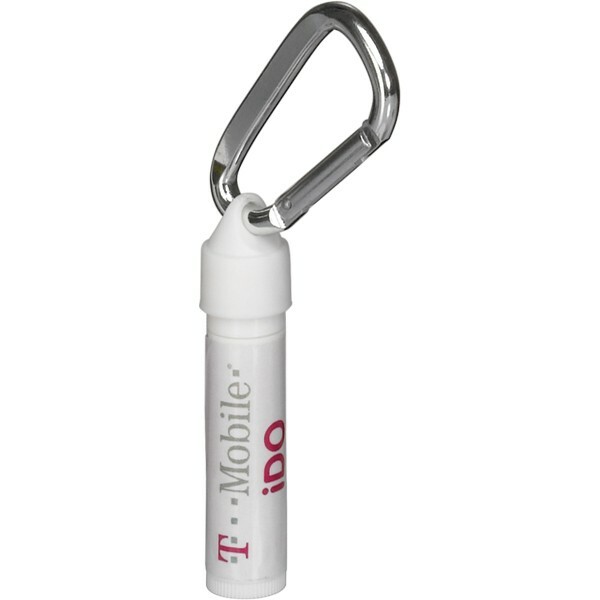 Keep things "clean" during upcoming events using this fantastic marketing tool. 1 oz. 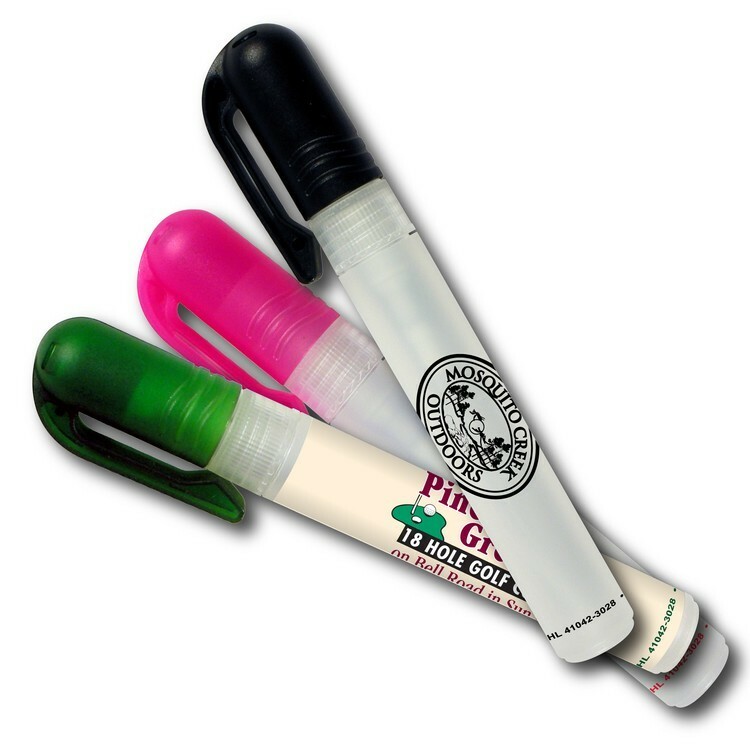 Clear Gel Sanitizer in Tall Flip-Top Bottle with your choice of our NEW colored cap. Sanitizer is 62% alcohol. It's USA Made in an FDA registered facility. Beeswax Base. USA Made in an FDA registered facility. SnugZ USA is a QCA accredited company. 1 Oz. 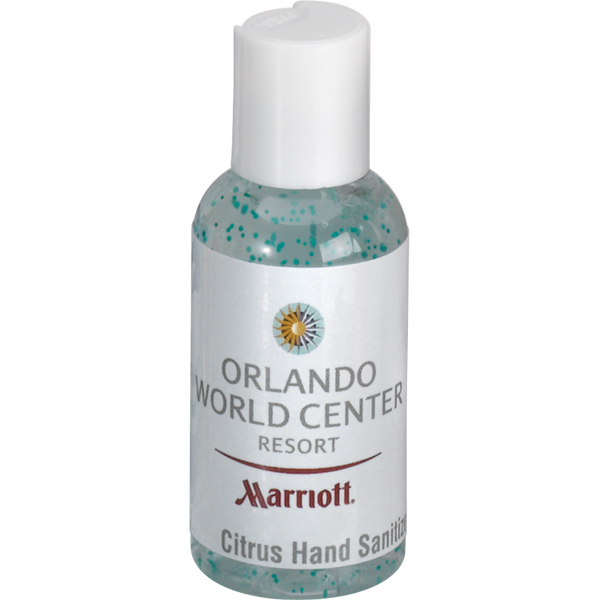 Beaded Gel Sanitizer. Scents: Unscented, Coconut, Lavender and Citrus Breeze. 62% Alcohol. Add 2 business days to production if paper proof is requested. 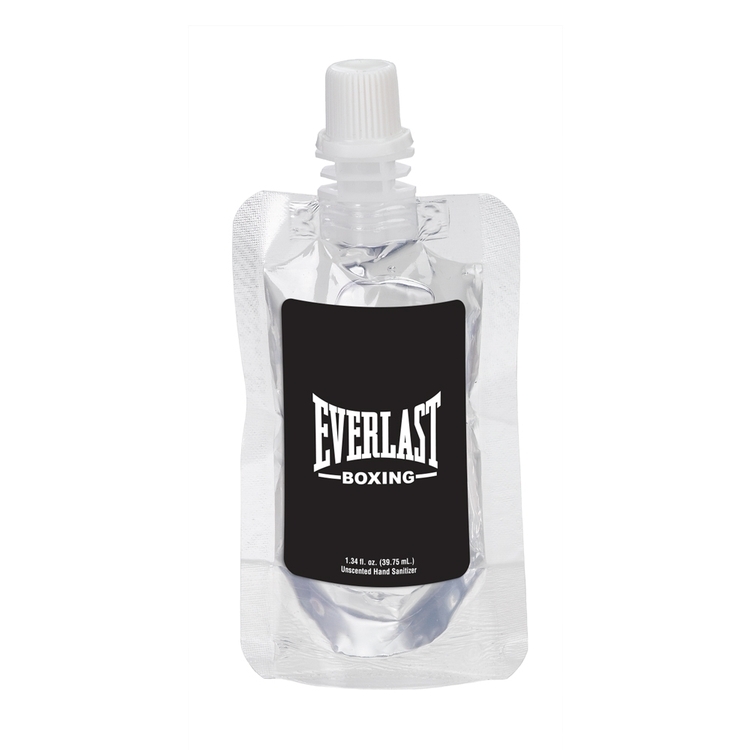 Alcohol based sanitizer have a regulated material charge per box for expedited Shipments. 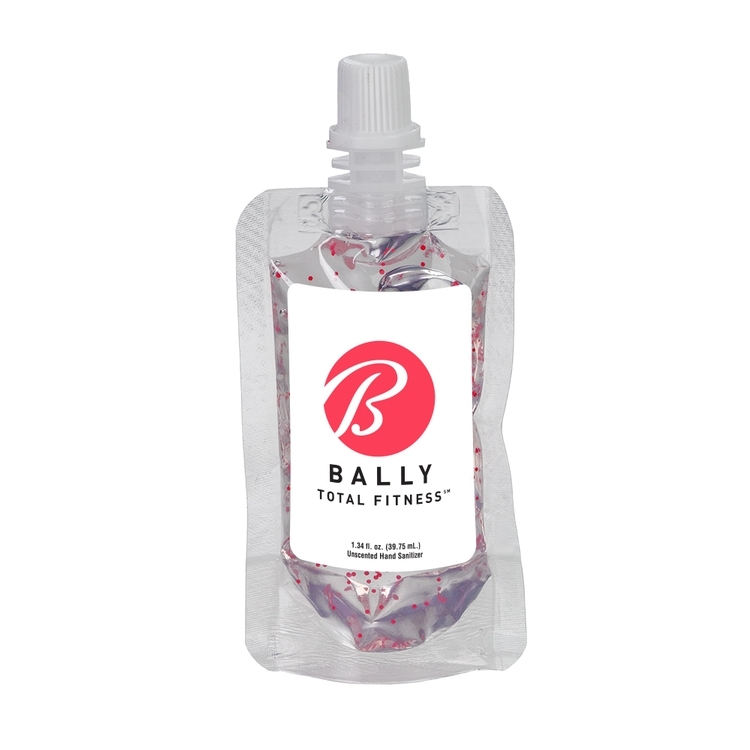 Beaded Hand Sanitizer In A 2 Oz. Duo Bottle Scents: Unscented, Coconut, Citrus Breeze, Lavender. 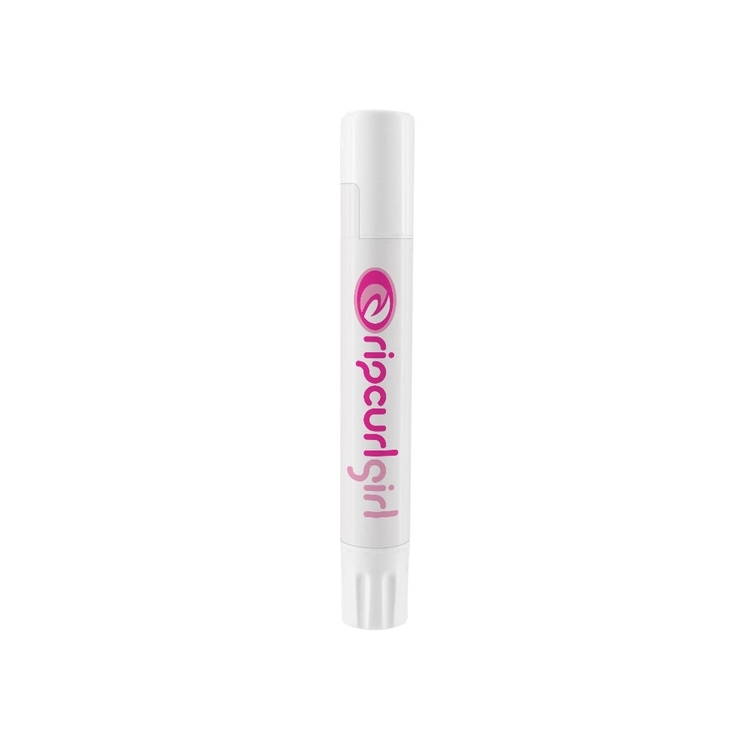 **LIP BALM SOLD SEPARATELY** Price features duo bottle only, pair it with your favorite lip balm. What's the perfect companion for your busy day? Whether you're hiking, biking or commuting, our squeeze pouch gives you a portable option for anything your day might bring! Durable and lightweight, the squeeze pouch fits easily into your pack or bag. 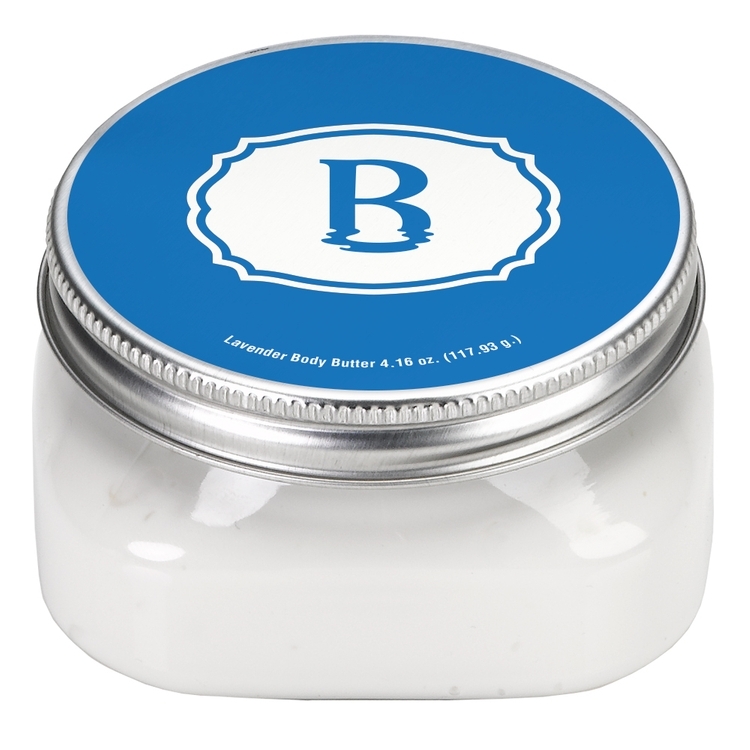 Available scents: Citrus Breeze, Coconut, Unscented and Lavender Order today! 62% alcohol. 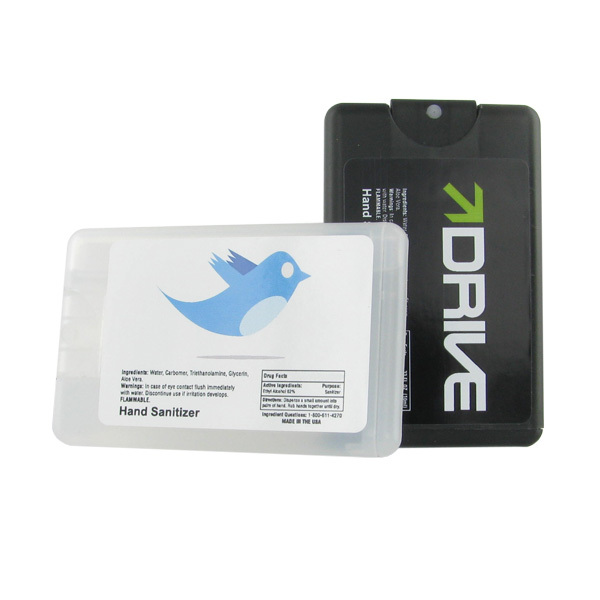 Alcohol based sanitizer have a regulated material charge per box for expedited Shipments. Roller Ball Variety Pack Includes: 4 (FOUR) NEORB10, in ZGS4. Featuring a selection of our signature Zen Collection: Focus, Immunity, Cloud 9, Exhale, Invigorate, Tranquility, Peppermint, Lemon, Lavender. 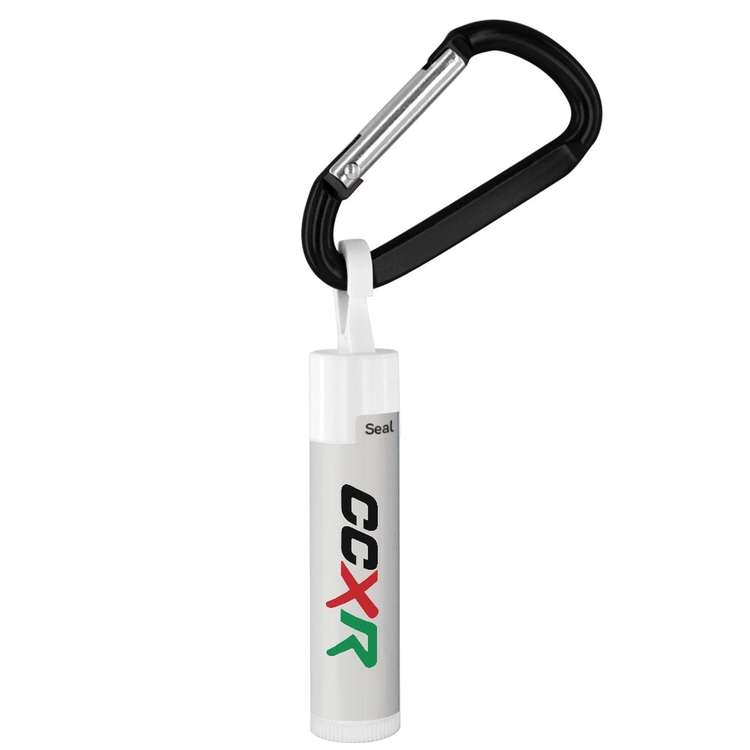 Economy Lip Balm in White Tube w/ Carabiner. 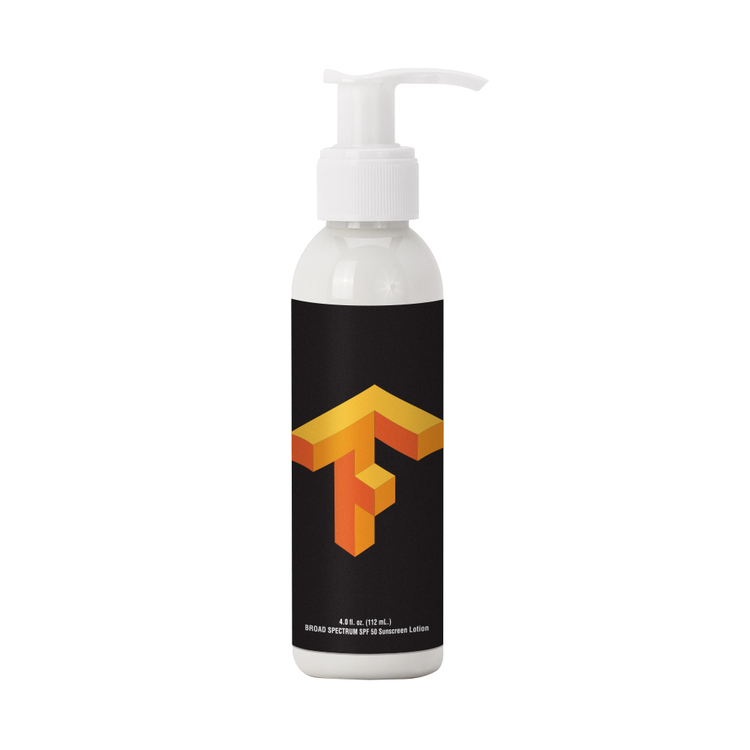 Unflavored , Mint or Vanilla petroleum base. Add 2 business days if paper proof is requested. Zip It next day service available. What's the perfect companion for your busy day? Whether you're hiking, biking or commuting, our squeeze pouch gives you a portable option for anything your day might bring! 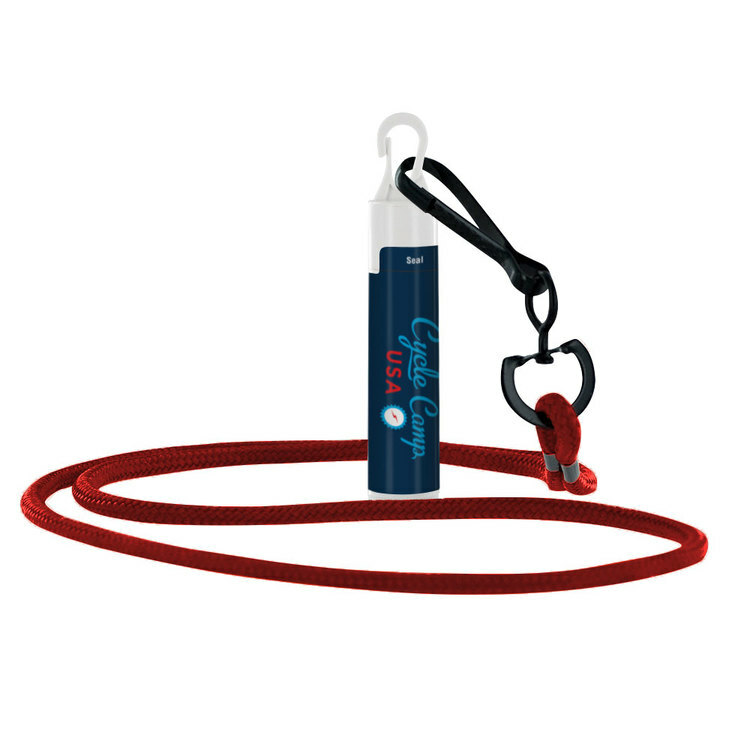 Durable and lightweight, the squeeze pouch fits easily into your pack or bag. 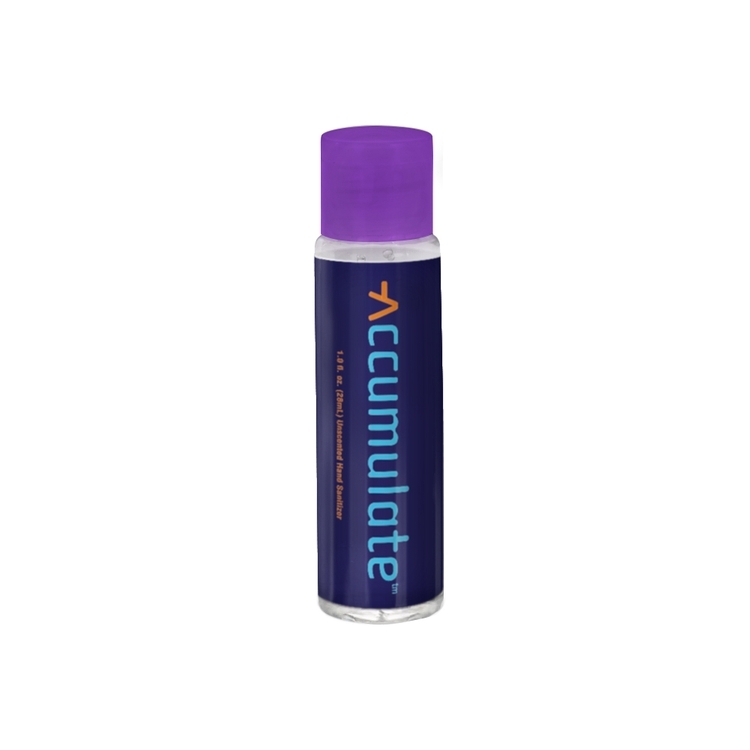 Scents: Unscented, Coconut, Lavender and Citrus Breeze 62% Alcohol. 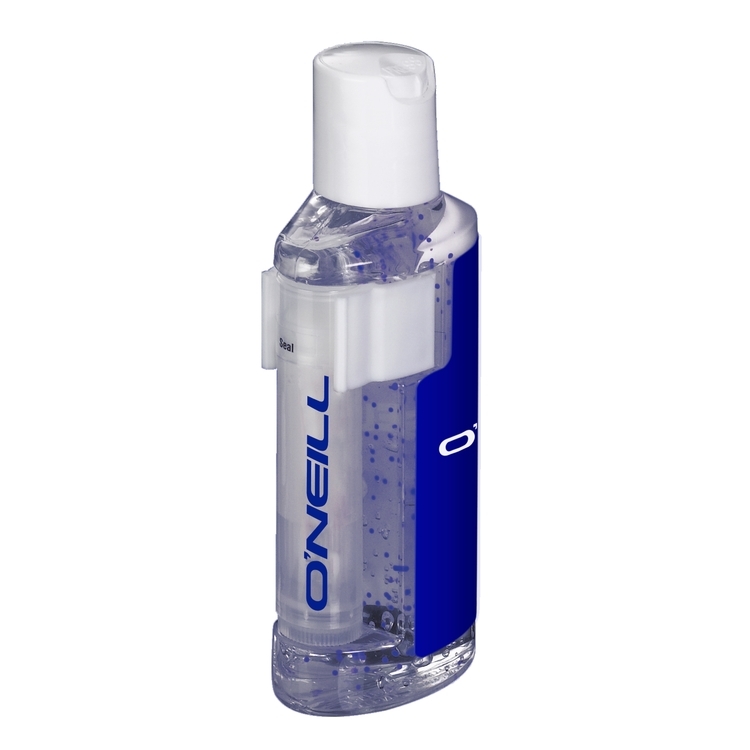 Alcohol based sanitizer have a regulated material charge per box for expedited Shipments.